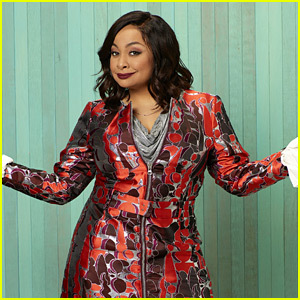 Raven Symone Confirms OG ‘That’s So Raven’ Star Rondell Sheridan Will Be on ‘Raven’s Home’ in Season 2! 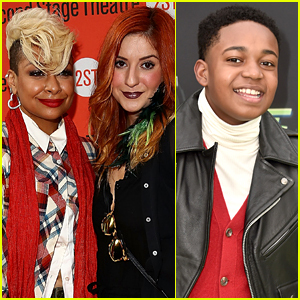 | Raven Symone, Ravens Home, Television | Just Jared Jr.
Raven Symone Confirms OG 'That's So Raven' Star Rondell Sheridan Will Be on 'Raven's Home' in Season 2! 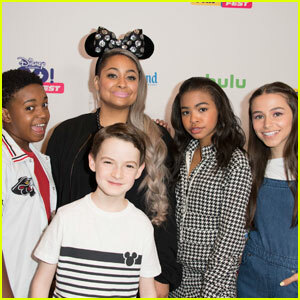 Raven Symone is just giving us all the goodies about Raven’s Home for season two! 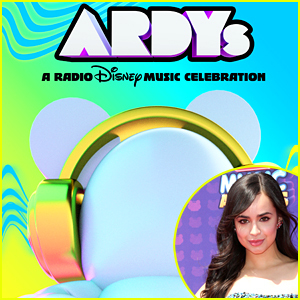 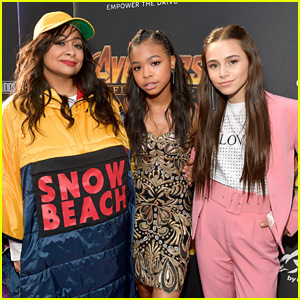 The actress, and executive producer on the Disney Channel series confirmed that the actor who played her father, Victor Baxter, in the original series, Rondell Sheridan, will be guest starring in the show. 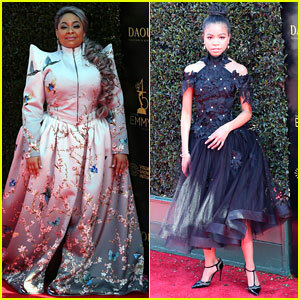 “My dad comes back, Rondell Sheridan,” Raven gushed during her recent interview on CBS’ The Talk. 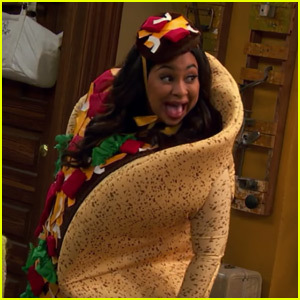 She adds that he tried to add in his catchphrase, too! 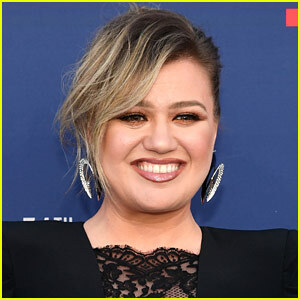 “He doesn’t say, ‘Kapowie.’ He tried to put that in there and we’re like, ‘Take that out,’” she laughs. 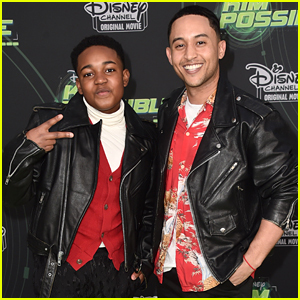 Raven’s Home is airing all this week with all-new episodes @ 9:30AM ET/PT on Disney Channel! 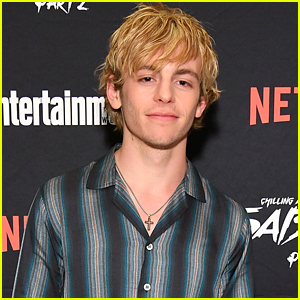 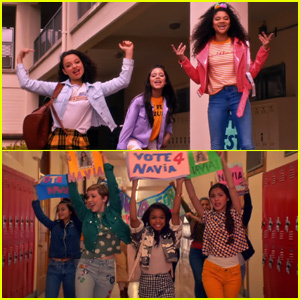 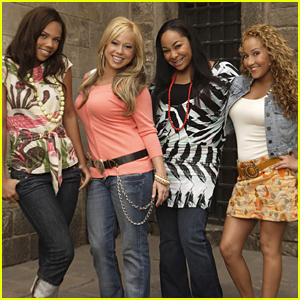 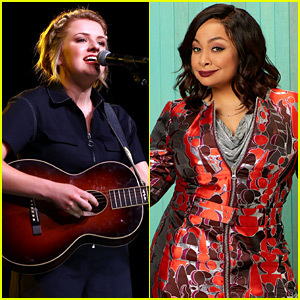 Raven Symone Teases 'Legendary' Music Video Featuring Navia Robinson, Jenna Ortega & More! 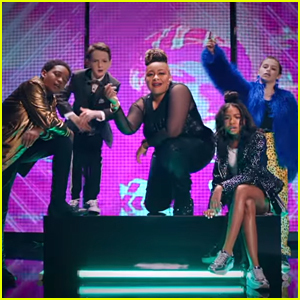 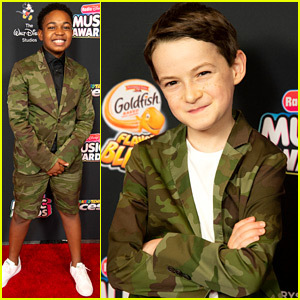 The Cast of 'Raven's Home' Hype Up Musical Episode with Rap Promo - Watch Now! 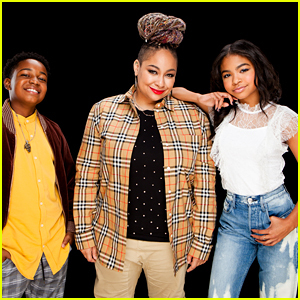 The First Look at 'Raven's Home' Season Two is Here - Watch!